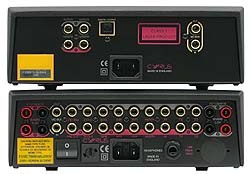 The trademark characteristics of Cyrus amp are immediately apparent. Songs across a variety of genres are packed with detail, with remarkable clarity throughout the vocals and midrange, a satisfying bass response and a spacious, organised presentation that allows all layers of the song to shine and be heard. Take a listen to Kate Bush's This Woman's Work, and the 6a shows off an excellent handling of dynamics, drawing out each of the pulsing tones. 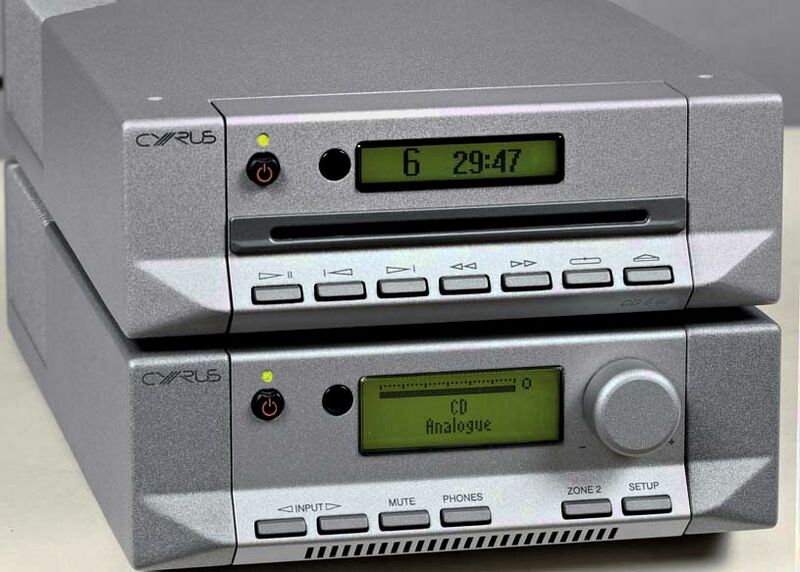 "I've recently had the chance to experience the most enjoyable first part of the three stages of life of every consumer product (the thrill of purchase, the eventual disappointment of ownership, the problem of disposal) when I 'upgraded' my reference amplifier from an Arcam FMJ A38 to a Cyrus 6A"
"In some ways the 6A could even be regarded as inferior, it offers only about 60 watts instead of 140, the sequential source selection menu is a pain, the remote control is horrid and the display isn't particularly legible for starters, yet I am absolutely overjoyed with it. How can this be?" 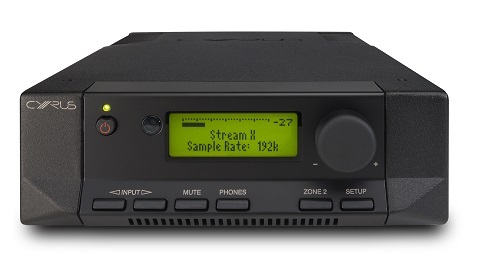 The amplifier has a highly organized and energetic sound and easy enough to cope with the test floorstand acoustics. 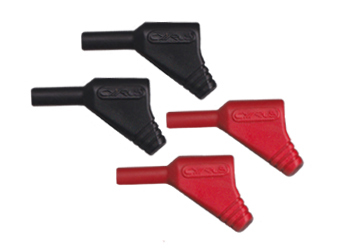 Excellent control in the lower range, which can be easily traced relief bass instruments. Bass is extremely concrete, deep enough and does not drop the attack. Expressive middle seems designed to the smallest detail and totally unveiled. The space can be described as a fairly compact in scale, but with the exact preservation of all proportions. 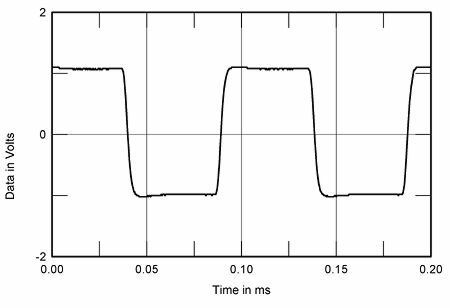 Distortion rate is extremely low, in the power range of 0.5 - 30 W it is almost independent of the load impedance variations, at 0.003 - 0.004%. For 8ohm load clipping begins at 50W, and for 4ohm at 70W. The amplifier worked perfectly even with speakers having significant dips in impedance. The music sauntered along at a fair gait, with lots hapening and the general sense that it had a beginning, a middle and an end. Moving to Sade's Smooth Operator and Ms Adu's vocals sounded delicate and sensitive, wheras it had been anaemic with many others here. lndeed, it made the rather hard VCMG piece very llstenable, capturing the urgency of the music without assaulting the listener. It proved detailed on the Jim White track, signposting the rain sound efect very well and serving up a contemplative mood to his lyrics, whereas others made him sound processed. Lovely looks, spouse-friendliness and the fact that it makes your listening room rather larger than if you had the Yamaha sitting in the same place! The 6a is capable of 2x50W/ 8ohm and 2x68W/ 4ohm with sufficient dynamic headroom to acommodate peaks of 89W, 162W and 270W into 8, 4 and 2 ohm loads (output is limited to 255W/ 1 ohm). Clearly, this is a very capable '40W' amp. 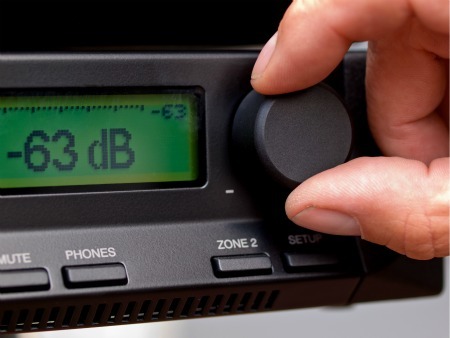 Distortion is very low at ~0,0005% through bass and midrange, increasing to 0,03% at 20kHz. 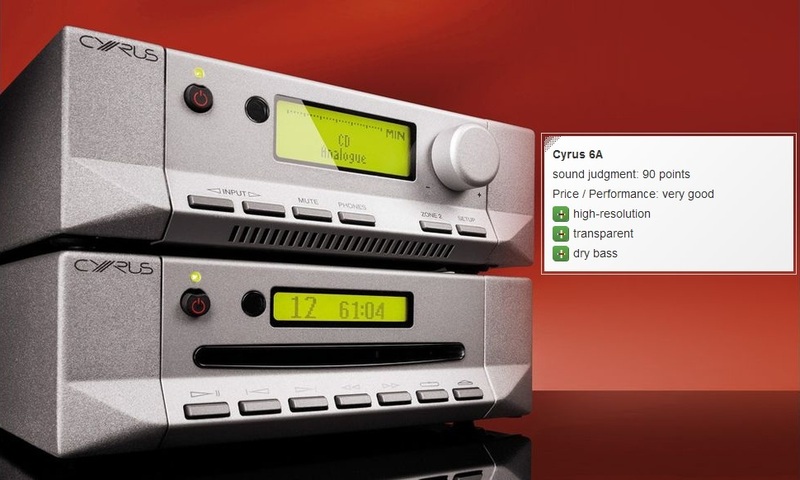 Best stereo amp £600-£1000, Awards 2012. 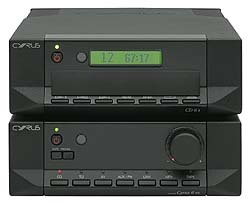 Sonically the 6a doesn't stray from traditional Cyrus sound. This means there's a speedy delivery, excellent levels of detail, and a breathtaking level of clarity across a wide variety of genres. Dynamic bursts are wonderfully controlled and the Cyrus can keep pace with even the most frenzied and complicated of beats. Vocals are clear and expressive and the amp has excellent midband clairity, and a controlled, seamless handling of dynamics. Spin Christophe Beck’s instrumental Dead Guys With Bombs, and the 6a zings through the tension-packed piece with impeccable precision and soundstaging. These are not specially analytical equipment, especially if you compare them with products on the property minded, such as Marantzami or Cambridge Audio. I think, however, that nevertheless perfectly Cyrus "communicates" with the listener, the musical message is absolutely clear and consistent. There is something in that sound remarkably coherent, orderly and natural, with no sharpening and no blurring. Cyrus can show certain things as much more expensive systems - compact and at the same time in the natural aura, giving them the truth. Can boast the power of 55 watts into 8 ohms and 81 W at 4 ohms (one channel). At maximum effort adapter (loaded two channels) achieve 2 x 50 watts into 8 ohms and 2 x 63 W @ 4 Ohms - significantly more than the data directory! 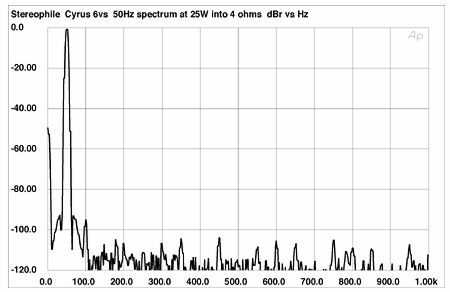 The strongest second harmonic has a very low level of -92 dB. Nice amplifier with a very nice sonic aesthetic that allows you to fully relax while listening. Cyrus characteristic sophistication, ability to show the sounds of instruments in a delicate way. Cyrus performs very well in creating spatial phenomena. 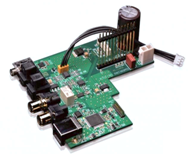 This is an amplifier that can produce a broad view and a truly three-dimensional scene. When you connect to the good minimonitory, the effect can be staggering. "Respected the subtle note decays evident in the best recordings, and avoided exaggerating or inhibiting the natural die-away of the room sound." "Nailed the sound of that tonally rich recording and delivered excellent stereo imaging in the bargain: a surprisingly big, substantial sound with superb spatial detail and stability, and decent if not peerless depth reproduction." "Thanks to its good level of clarity, the 6vs was truer than most other inexpensive amps to the distinctions of different musicians' tone, touch—and recording venue." 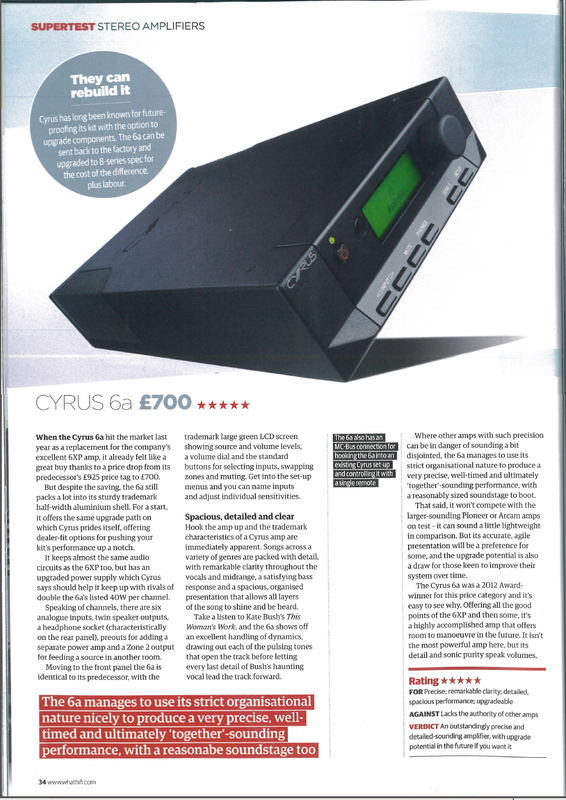 "The Cyrus 6vs is something I can strongly recommend to anyone shopping in this price range." 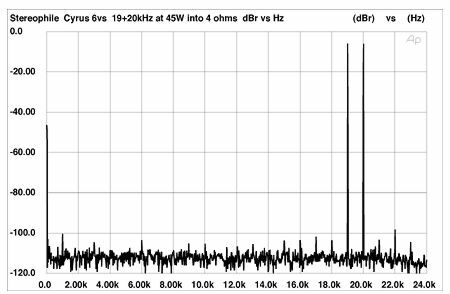 Even at the high power the second harmonic lay at –94dB (0.002%). Intermodulation distortion was also extremely low. The sound of the pair instantly captivating. Upper range transmitted exemplary neutral, in the tiniest detail and without embellishment. 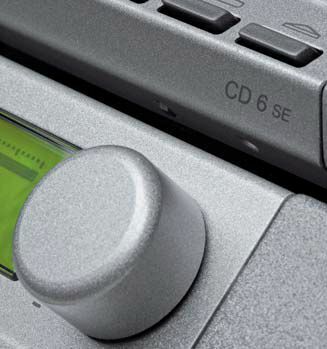 Sound details not only shown, but ennobled - hence the high realism of playback. Picturesquely transmitted midrange. Even at high volume the music sounds natural, all instruments and vocals, easy to understand, are formed in the whole image. The bass slightly overdamped, but well to the attacker percussion instruments. Energetic sound, rich and surprisingly tactful. 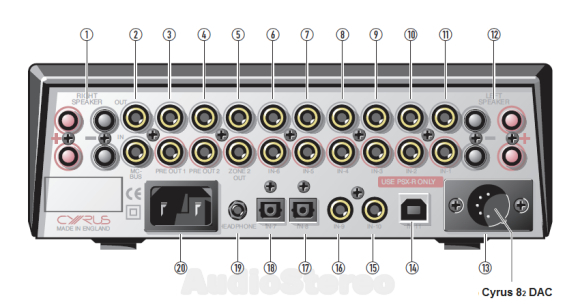 Equipment of this level is incredibly demanding on the quality of speakers and cables. Just a phenomenal range, the dream of every designer. At 7W the distortion is simply not visible, at 0.005% not many harmonics above the noise floor. 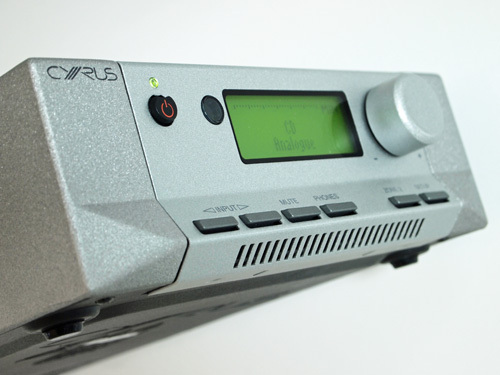 By increasing the output power up to 17 W appears the 3rd harmonic, and after 20 Watt - the 2nd. Components of higher orders have a very small amplitude up to clipping. According to the classical canons of this amplifier can be regarded as a model, its sound should please even picky audience with a fine ear for music. 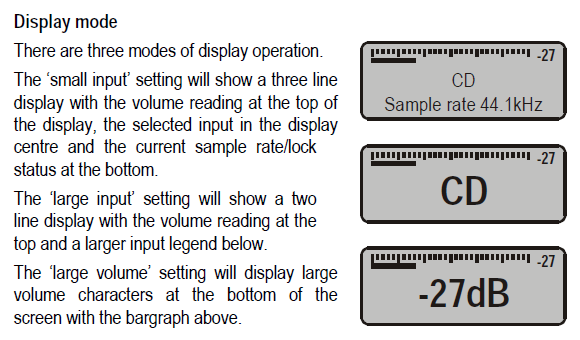 Three modes LCD display operation: "Small input", "Large input" and "Large volume"